CoolWallet S is a hierarchical deterministic hardware wallet device that enables users to send, receive, and store cryptocurrencies. The wallet is made for iOS and Android. This makes it different than competitor hardware wallets which typically connect to a PC. 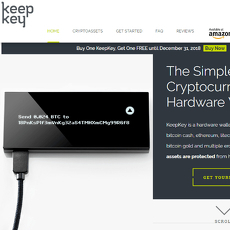 The private key is stored on the device itself which gives it a high level of security. 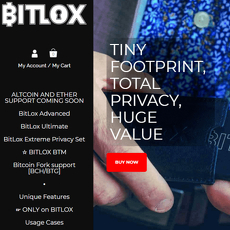 The wallet has support for Bitcoin, Bitcoin Cash, Ethereum, XRP, Litecoin and ERC-20 tokens which is a smaller range than most competitor hardware wallets. CoolWallet S is the first hardware wallet which has an integrated exchange to facilitate the in-wallet conversion of cryptocurrencies. The wallet is partnered with the decentralized exchange Joyso to facilitate this. Users can enable two-factor authentication to add an extra layer of security. There is no multi-signature functionality. The wallets code is open source. The wallet has been noted to be difficult to set up. However, the process for setting up is to ensure enhanced security. Users are provided with a recovery seed in case the device goes missing or is stolen. 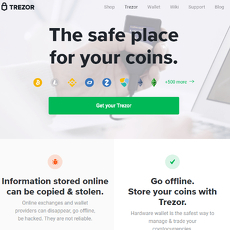 Overall, CoolWallet S is a newer hardware wallet and has not established the reputation that some competitor hardware wallets have such as Trezor and Ledger. 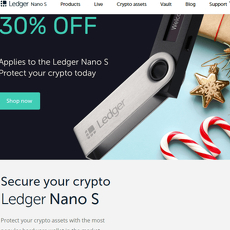 Trezor and Ledger also support a wider variety of cryptocurrencies but one unique selling point which Cool Wallet S has is the integrated exchange. The wallet is priced at 5,600 Taiwan New Dollar which equates to approximately $180. This is also a higher price than competitors in the market.